RWU Students Get 20% Off! 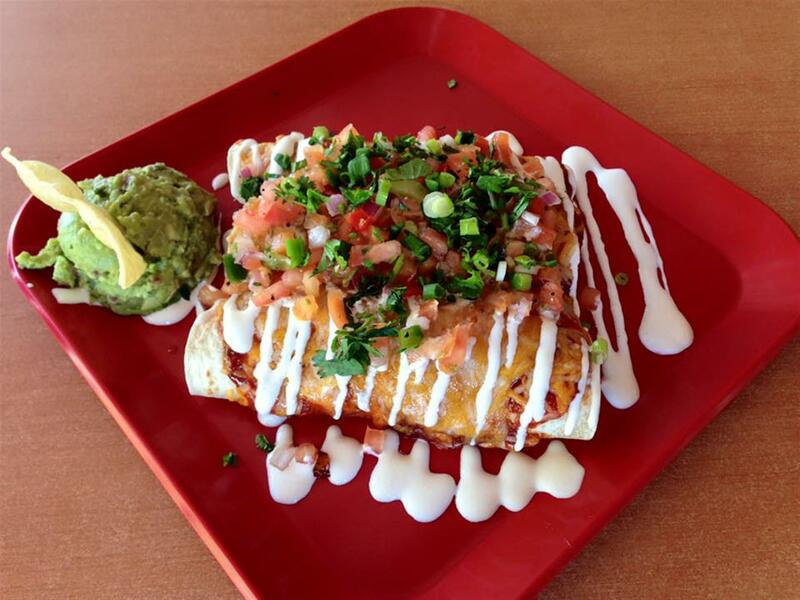 Voted Best Mexican in the East Bay! 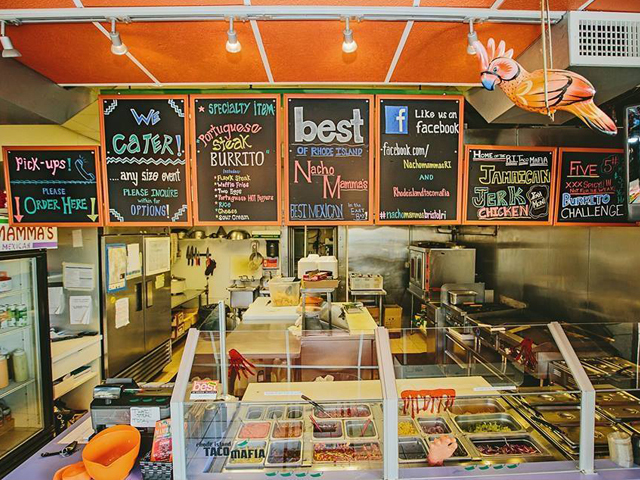 Voted "Best Mexican in the East Bay" Nacho Mamma's has quickly become a staple in Bristol for a quick, fresh and delicious lunch or dinner. However don't take anyone's word for it, come in and try us out for yourself. 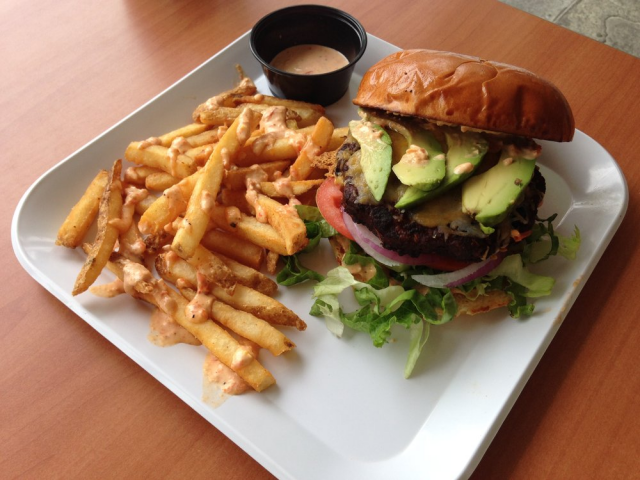 From Scituate to Westerly we will put our menu up against any of your favorites. 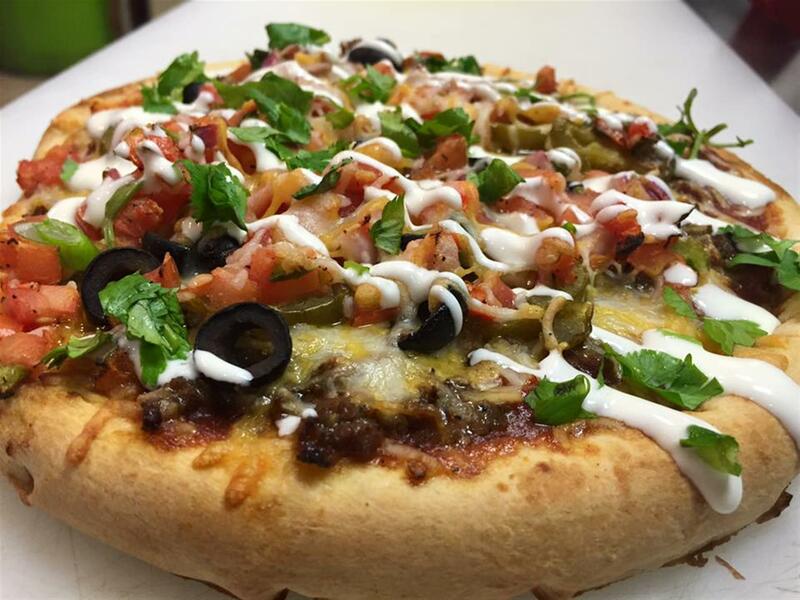 Nacho Mammas menu is sure to please. 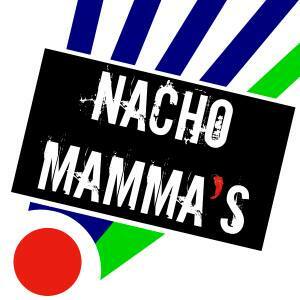 Welcome to Nacho Mamma's! On our website you can find information about us, view our menu and see our catering options. You can also order online for pickup or delivery. 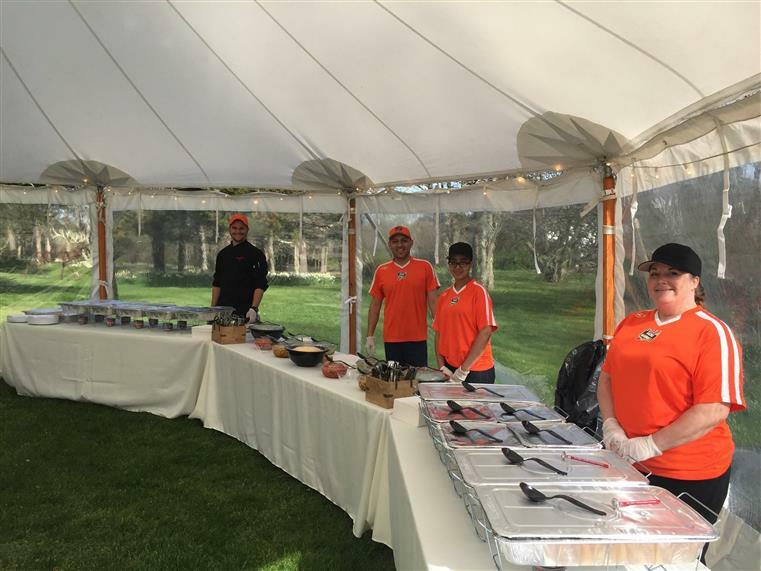 Once you have finished head on down to the restaurant for some fresh authentic Mexican cuisine in beautiful Bristol, RI. 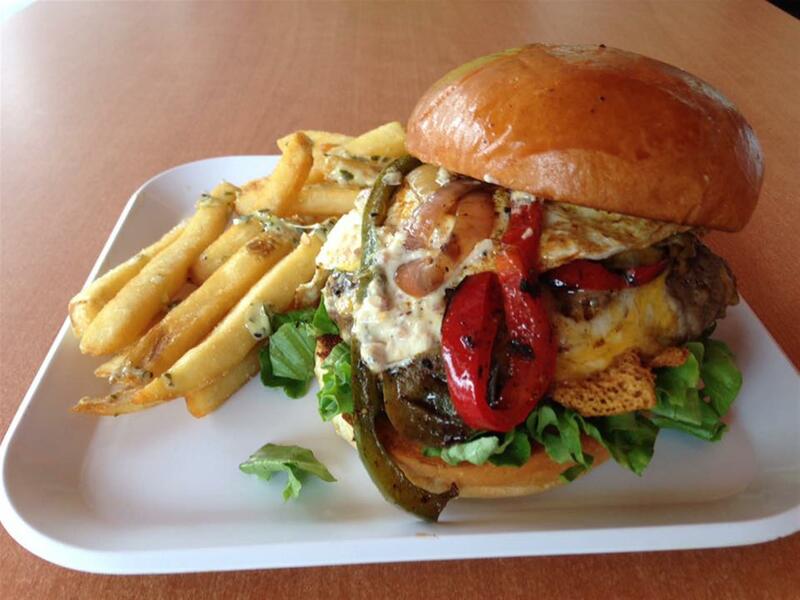 Opened in 2010 Nacho Mamma's has thrived for the last 8 years serving lunch and dinner in picturesque Bristol, RI. Owners John Lesieur and Adolfo Sandoval have a combined 20 years experience preparing and serving authentic Mexican cuisine. 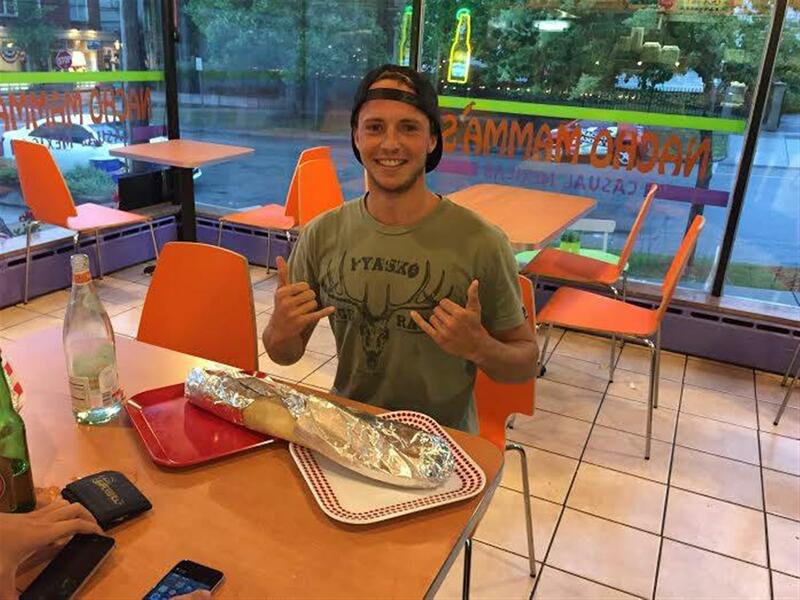 Are you hombre enough to attempt the burrito challenge? You have 30 minutes to finish 5 pounds of either pork, chicken or beef with rice, beans, lettuce, cheese and your choice of veggies. Wrapped in 3 burrito shells.